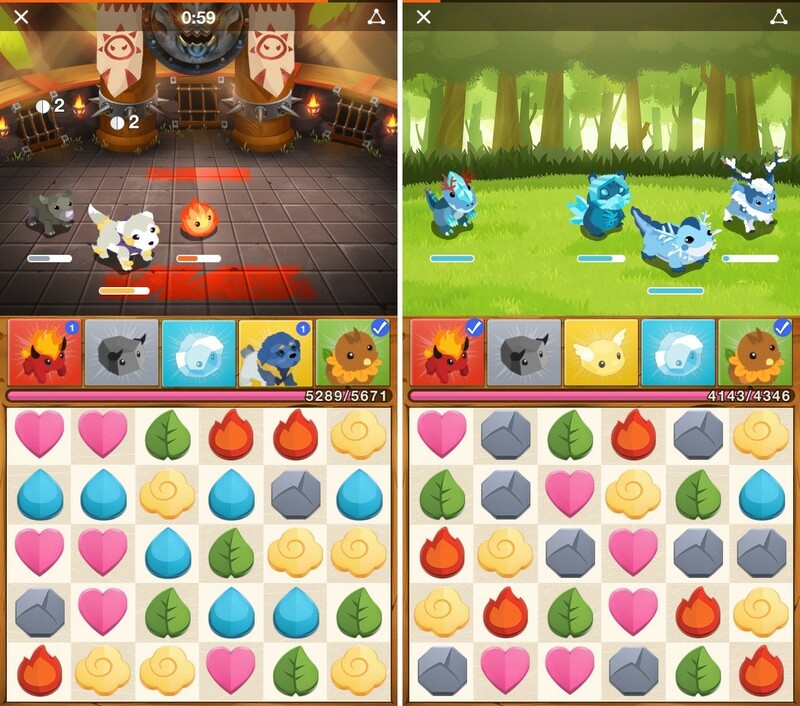 Battle Camp, a mobile video game for iOS and Android, has been downloaded over 10 million times. 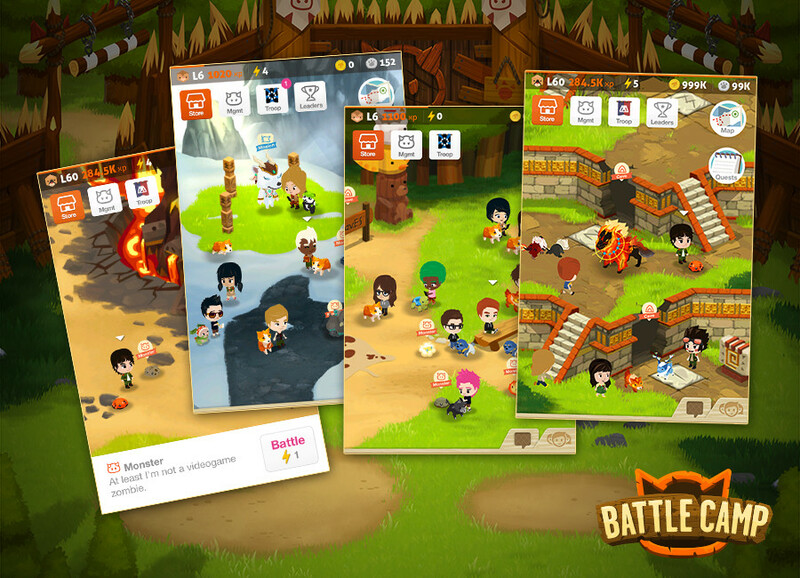 Created by WRKSHP with development support from Genium, Battle Camp was named the App Store’s Best Multiplayer Game and is a Top 100 Grossing App in 100 countries on iOS and Android. In our partnership with WRKSHP, our development experts worked on critical performance tasks and resolved complicated bugs in the Battle Camp game. We helped improve animation performance by 200% on certain critical animations as well as fixed critical layout bugs that hindered feature development for the main game components. 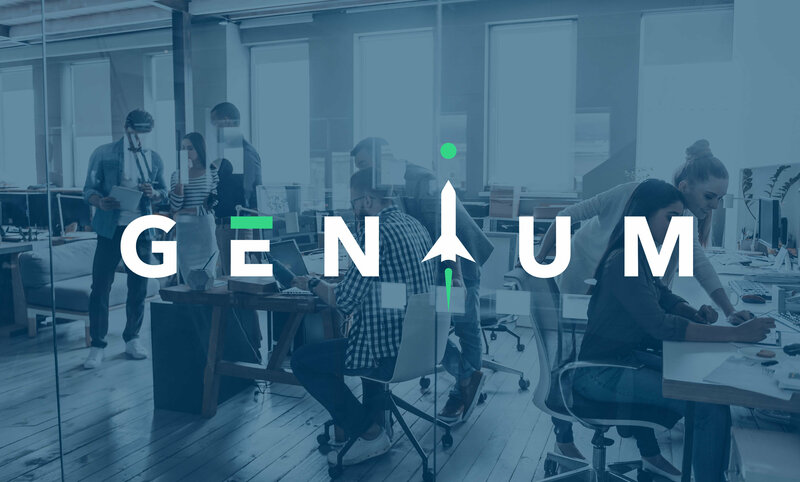 Genium also helped with prototyping mobile apps, delivered custom projects for ad-hoc needs and suggested product development improvements.